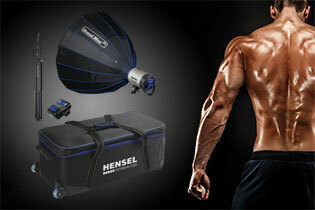 Do you want to receive all the news about Hensel? Then subscribe to our newsletter here. NEW: Hensel Remote – now for macOS, Hensel Trade-In special offer – and more news. 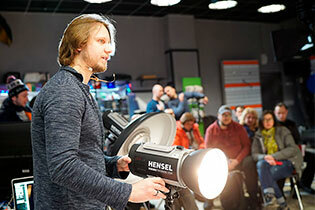 NEW: Hensel Certo monolights for beginners & semi-pros and Photo Plus Expo 2018 in New York City. Making-of: Summer Special, NEW: Copy One Repro Flash System – and more news. 5 lighting setups for fitness photography, making-of: Kitchen Heroes – and more news. Making-of: Miss Beauty of the Netherlands, new distributor for Finnland – and more news. New special offer: SUMMER SPECIAL until August 31, 2018, a calendar shoot with soccer “wolves” and Expert D in Austria – and more news. Watch our video “Freeze Motion” with the world’s fastest compact flash, fashion at the airfield with our Porty L 1200 and Hensel at the Splash Diving World Championchip 2017 with the Cito 500 – read the newsletter to find out more. Celebrity photographer Frank Altmann shot fashion designer and entrepreneur Harald Glööckler, beautiful bridal veils and bodysuits and special photos for unique moments – read the newsletter to find out more. Hensel receives the award “Most Innovative Brand 2017” in the category “Photo & Video Technology” of the renowned Plus X Award and have a look on our workshop tip – read the newsletter to find out more. Get a special price for our Hensel Porty L, a making-of video about “Kitchen Gods” by Michael Magulski and their is now a Hensel Webshop for US customers available – read the newsletter to find out more. 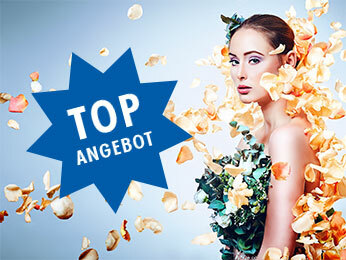 Cito 500: Test the world’s fastest compact flash for free, Hensel Porty L 1200 meets HyperSync and our distributor “A. 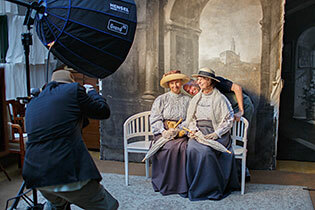 Foto” from Moscow (Russia) introduces theirselves – read the newsletter to find out more. Foodphotos for 5 stars: On location with our Porty L, a studio import in Oslo (Norway) and a “Behind the Scenes” of the workshop in Bali 2017 were the Centerfold was shot – read the newsletter to find out more. 10 Lighting Setups for Fashion Photography, Hensel Foris receives the Plus X Award 2017 and five stars for our Hensel Expert D 250 Speed – read the newsletter to find out more. 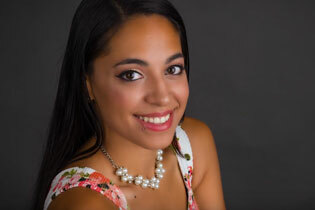 Shooting actors and actresses at the Munich film festival with Hensel light, our Hensel remote app is now available for Android and Miss Asia Pacific portrayed in New York City – read the newsletter to find out more.